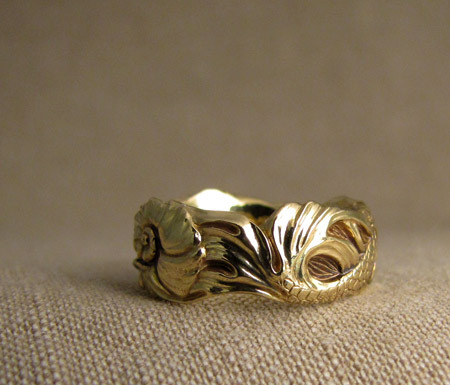 One of my first rings I carved ever (oh so long ago) was a mermaid ring with two mermaids up each side, very art nouveau (in fact, I think I used a photo of an old art nouveau lamp as inspiration for one of my girls). It turned out kind of great, even though the anatomy was a little, well, off, let’s just say, and the stone I chose, while sentimental, wasn’t exactly a show-stopper. I still have that ring. Why I didn’t carve figures for so long, I don’t know why, because while very challenging, tiny figures in gold are just so damned cool! 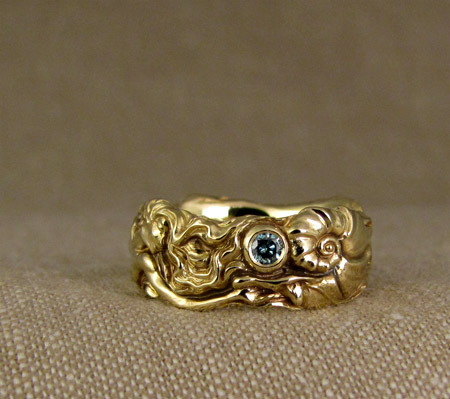 This new one is in 18K with a little 5 point blue diamond; she’s around 8mm wide. Now I’ve got three more rings in the works with tiny figures on them and I cannot wait. There’s no stopping now! Lots more photos after the click! The shell started as something like a whelk, but this was looking a little weird so I changed it up to a more stylized nautilus. Once I was kayaking in the Sea of Cortez and actually found a teensy little octopus-like thing living inside a gorgeous little semi-translucent shell. It was an amazing little animal (I looked it up later: paper nautilus) and I had him in mind when I carved my shell. I found the photo! Is this not the cutest little guy? I bet I looked some sort of hellish monster from his perspective. I popped him back in the water shortly after this photo and he scooted away. Faces are so hard! Also, getting the neck length right (at least I always seem to need a couple of tries to get things looking proper). It does not take much to totally lop off a nose, or give the face a funky hollow that suddenly turns your lovely lady into something ghoulish. Ah the impermanence of life, the fleeting nature, etc. Apparently photographing tiny gold torsos is also hard. This is the least bad shot I got and you still see a huge black splotch (that’s me and my camera, by the way. Like a little self portrait amongst the breasts). I’m rather proud of her little hand. Thank you. I had fun carving her swooshy feathery tail. 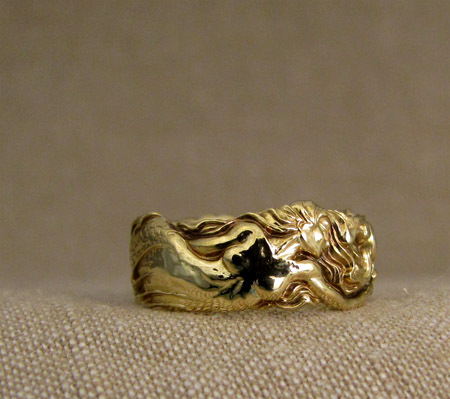 I should dig out my original mermaid ring and check it out. I hope it’s not as bad as I’m thinking it is. 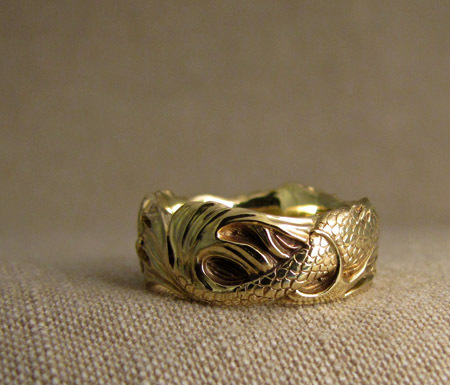 Maybe I’ll do a historical evolution post here, as I still have the first handful of rings I ever carved back in the day. I was ambitious, but also very unskilled, so it might be a little embarrassing. Any interest? This entry was posted on Saturday, June 11th, 2016 at 8:37 am	and is filed under New work, Rings. You can follow any responses to this entry through the RSS 2.0 feed. You can leave a response, or trackback from your own site. Is this a commissioned piece? The scale of the figure and shell is amazing. 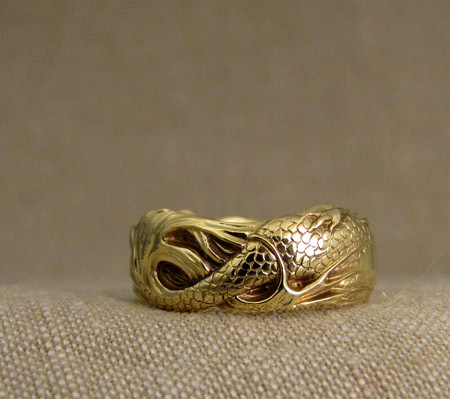 I’d love to see the earlier mermaid ring. Yes–this one went to a couple in the UK. Hi! 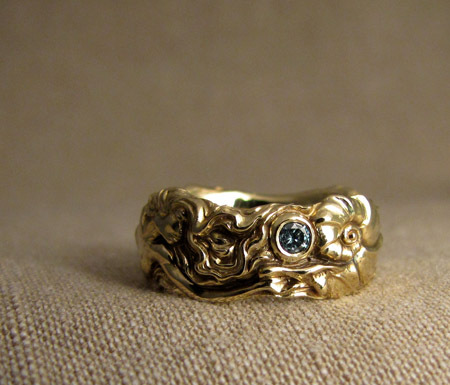 I love your ring and would love it if you could give me pricing info on it. I know this one is sold but could you make another one? Thank you!!! I’d be interested in getting a price on a duplicate too! 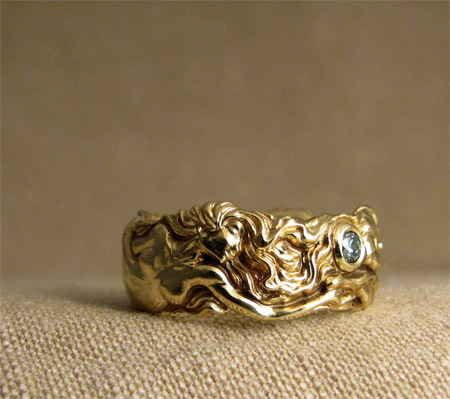 Wonderful ring! I’d like to say though that the creature you found was a female, not a male. 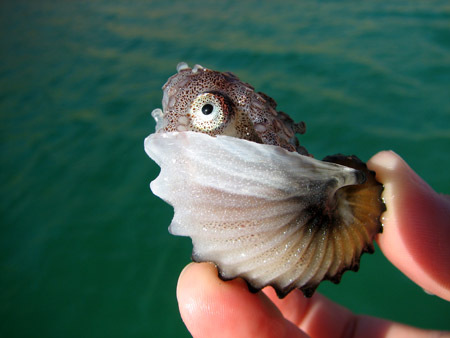 Only female paper nautilous’ have the shell as it is their egg case. I have come to find it is my totem animal. So very interesting you chose this shell to be depicted with the mermaid. 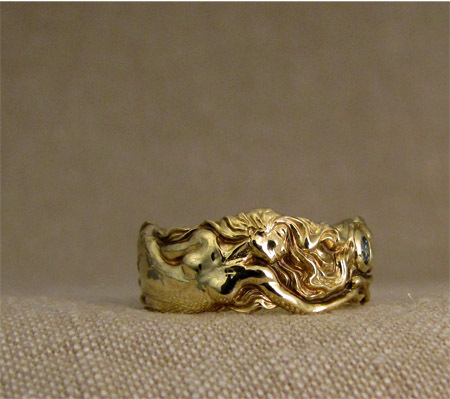 This is the most absolute gorgeous ring I have ever seen… would it be possible to have one made for me? How much might that cost? 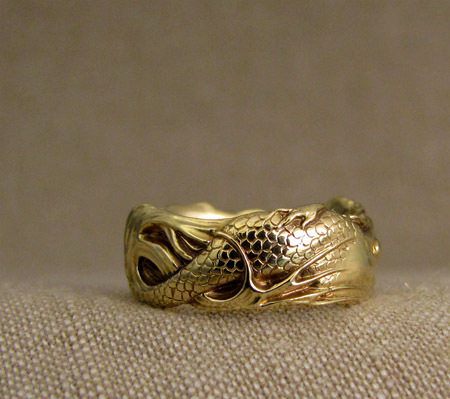 Also interested in this ring. Could I get a price quote from you as well? 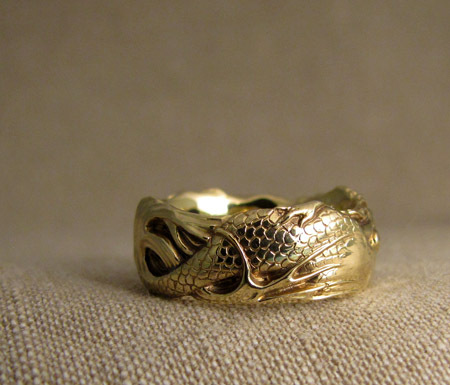 I would be interested in this ring too. Can you please provide a quote and estimated time required? Hi, beautiful ring!!! 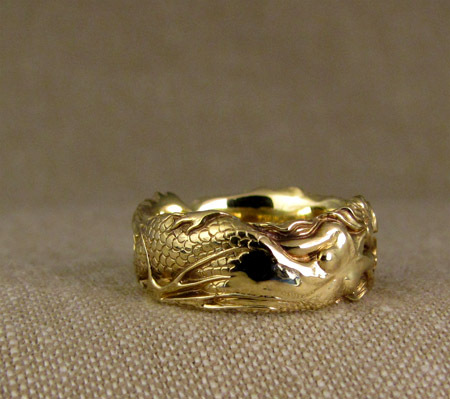 I was wondering if you are able to make it with white gold? And do you have different sizes for it? Hello!! 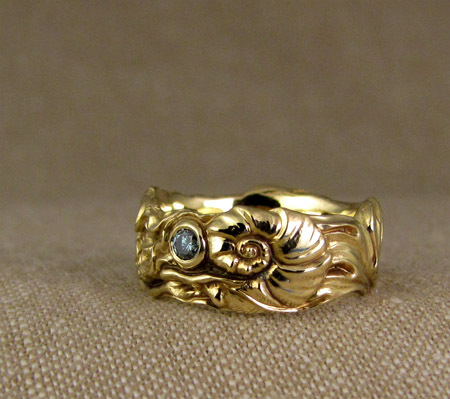 Please send me an email if you don’t hear back from me w/info about having a ring like this (or similar to it) made! Hopefully I responded to everyone who commented via email though 🙂 cheyenneweil@gmail.com I also have another mermaid ring on my Etsy page: https://www.etsy.com/listing/583072788 Thank you!! !